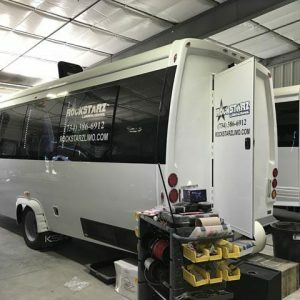 Our Big Kahuna Party Bus has all of the luxury of a beach party…on wheels! 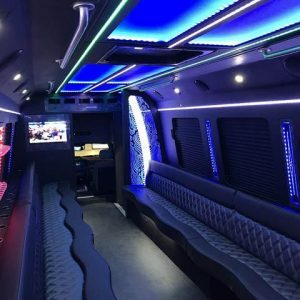 It seats a whopping 36 passengers and has all of the updated amenities you would expect in Michigan’s best party bus, including two UHD televisions, premium sound system, and laser lighting of course! Book the Big Kahuna today!